Polkadots Cupcake Factory (2826 Rio Grande St., Suite B. 476-3687) offers a pumpkin spice cake, but it's available only by special order. Their moist pumpkin cupcake topped with a light and sweet icing, on the other hand, is available every Tuesday, Thursday and Sunday. The pumpkin cupcakes at Sugar Mama's Bakeshop (1905 S. First St., Suite A. 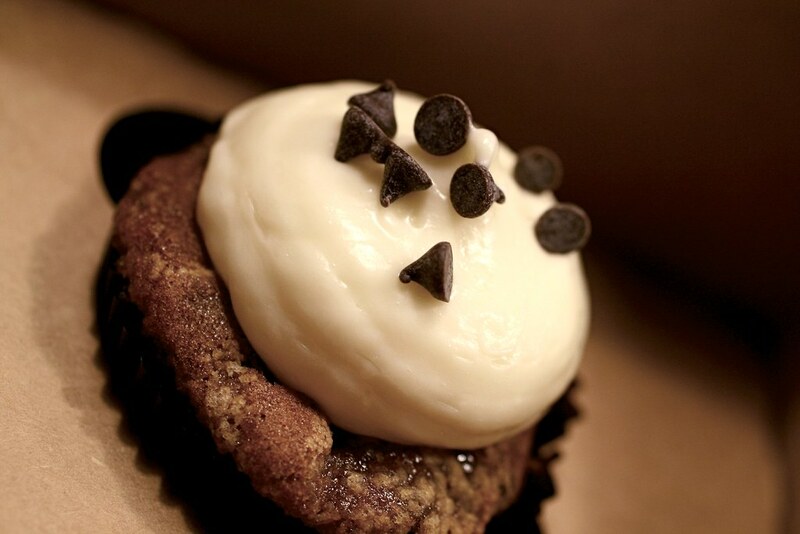 448-3727) are even more loaded with its chocolate chips and rich cream cheese icing. They're available every Wednesday, Saturday and Sunday. I had one of these last weekend at Sugar mama's and they were DELISH! !